Terry Duffy (CME Group), Walt Lukken (FIA), Leo Melamed and Richard Sandor - Confirmed Keynoters of AFM 22nd Annual Conference organised in Chicago on May 9-10. 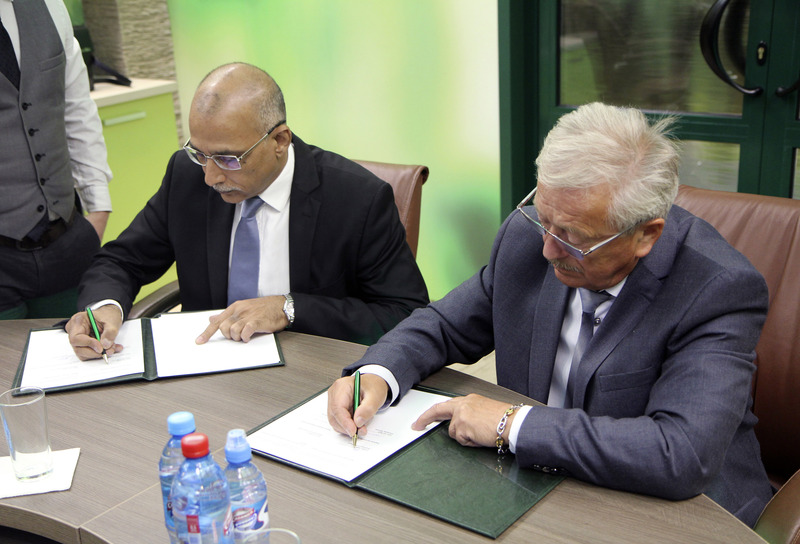 AFM welcomes the Uzbek Commodity Exchange! After their approval in both extraordinary meetings, ROFEX and MATba merge into a single futures exchange. As it was expected, the MATba extraordinary meeting was held. With a substantial and massive shareholders’ attendance, which reached almost the 80%, the approval for the MATba ROFEX merge was obtained with the 67.55% votes in favor. It is worth mentioning that on 11th December the ROFEX meeting was held with an almost unanimous voting in favor of the merge and an 80% attendance record. Thus, an integration process which started two years ago with the interconnection of trading platforms continues, and in the next months the actions to complete the unification process which is expected for early May 2019 will be intensified. 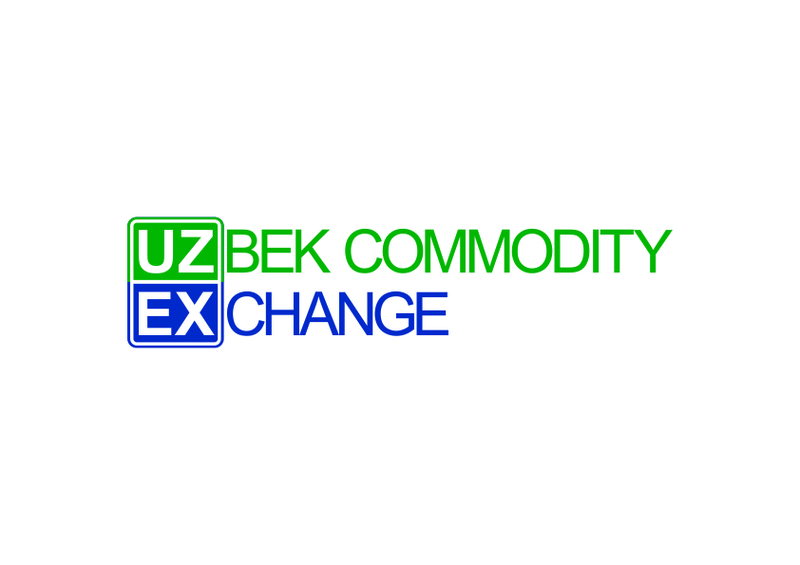 An electronic trading platform of Uzbek Commodity Exchange (UZEX) started operating at Belarusian Universal Commodity Exchange (BUCE) following a solemn unveiling ceremony held on December 11 in Minsk (Belarus). On 12 December 2018 the Warsaw Commodity Clearing House (IRGiT) became a member of the Association of Futures Markets (AFM). AFM represented at ConFEAS 2018 Abu Dhabi, 29/30 October. 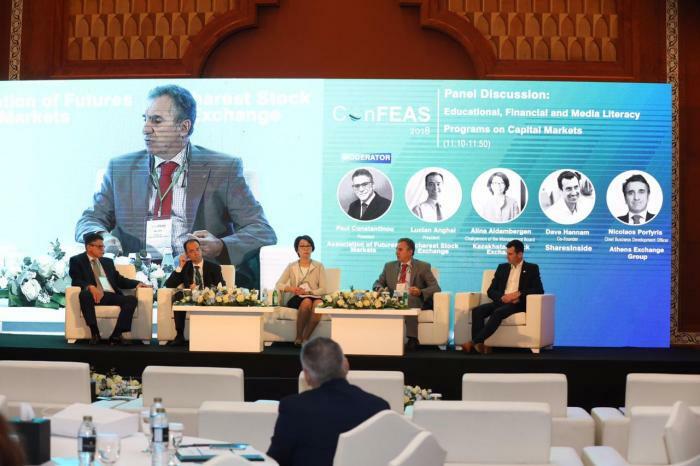 Paul Constantinou attended the recent ConFEAS Conference “Augmented Reality of Trading and Settlement Ecosystems” hosted by Abu Dhabi Securities Exchange on behalf of AFM. 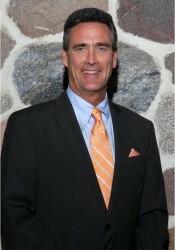 AFM and FEAS have reciprocal memberships and a strong relationship is developing. Authorities from both markets have held a meeting at the MATba head office and have formally initiated the merger process. Buenos Aires, 25th October 2018. Mercado a Término de Buenos Aires S.A. (MATba) and ROFEX S.A. have signed a previous merger commitment in order to continue operating as a single integrated market. On 12th September, AFM in conjunction with GMEX Group conducted a 1 day workshop in London attended by 70 delegates. The theme of the workshop was the way forward for blockchain and cryptos with an assessment of where they are today. After opening remarks by Pat Kenny, AFM Chairman and Hirander Misra, GMEX Group Chairman and CEO, the 2 keynote speakers. Valerio Roncone, Head of Product Management and Development at SIX Securities Services and Jeremy Kemp, COO Eqitrade, gave us an insight into real applications of the new technologies exploring both the digital exchange and digital bank. A framework presentation of where we are heading with cryptos by Dimitry Kaminsky set the scene and the day moved onto a series of wide ranging panel discussions. 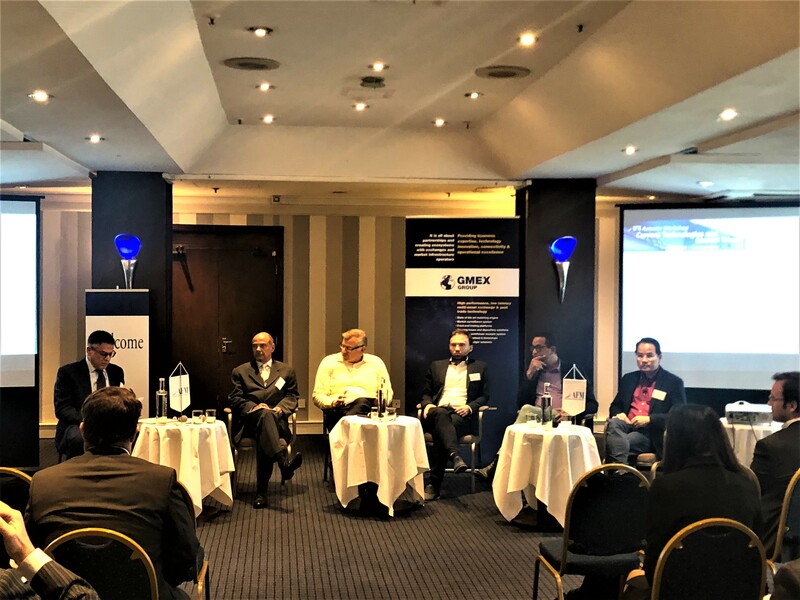 Panel topics addressed included “where are we now with cryptos”, “regulation” and “threats to established business practices”. The closing session was a joint presentation by Kristian Moller, CEO ACE Africa and Rory O’Brien, Project Director FinComEco that explored the ACE Chithumba model as it is today and then discussed the likely impact of the use of blockchain and tokens to modernise this market. Throughout the day there was extensive interaction between speakers and delegates which ensured a lively and meaningful discussion both in the room and also during lunch and refreshment breaks. Overall reaction was that the workshop was a success and had not chairman for the day Paul Constantinou closed proceedings at 17:15 we could have carried through into the late evening. ROFEX continues with the trading of futures on the shares index. ROFEX launches its new future contract on the equity index, thus offering the investing public an outperforming tool as regards the currently traded futures. It may be traded as of this Monday 16th April through the ROFEX trading platform by including, like the rest of the products, the operations via the DMA (Direct Market Access), the possibility of algorithmic trading and options contracts. Rosario, 20th February – ROFEX and Primary announced today that they have connected their electronic trading platform (Primary Trading Platform, PTP) to the Bloomberg Execution Management System (EMSX) and that the service is already available. 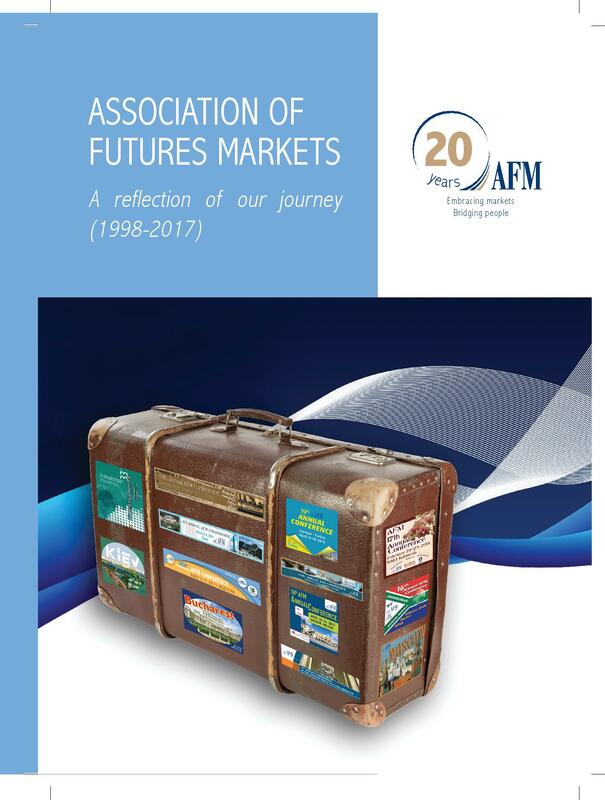 The Association of Futures Markets (AFM) is organising its 21st Annual Conference in Bangkok hosted by the Thailand Futures Exchange, a full member of the Association. The Conference was opened by AFM Chairman, Chris Sturgess and Dr. Chaiyawat Wibulswasdi, Chairman of the Thailand Futures Exchange. In a glitzy ceremony held at Soaltee Crown Plaza on 18 December 2017, CEO of MEX Nepal, Mr. Jitesh Surendran was honored with the Brand Leadership Award at the Nepal Brand Leadership Awards 2017. The award was presented by the Finance State Minister, Mr. Udaya Shamser Rana. On the behalf of CEO of MEX Nepal, Mrs. Sonu Jain, General Manager, received the award. The event was organized by CMO Asia. CMO Asia is a global community of partners and affiliates who are dedicated to a high-level knowledge exchange through leadership and networking among senior CMOs and decision makers across industry segments. The Nepal Brand Leadership Awards identified and celebrated outstanding brand building & marketing by organizations, individuals and teams. With this recognition, MEX Nepal has added yet another milestone in its long list of achievements and wishes to thank all the stakeholders for being instrumental in receiving such a momentous accolade. 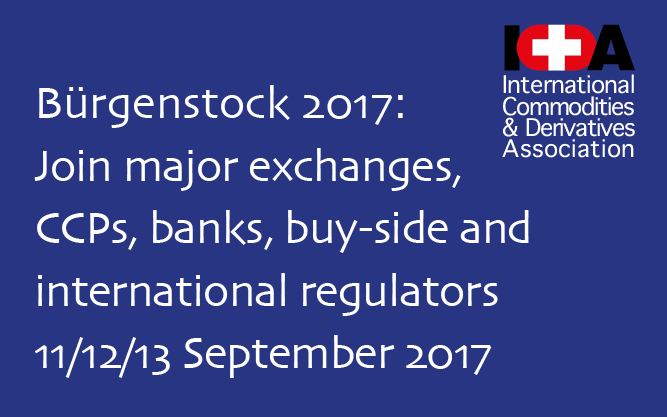 On behalf of the AFM, Paul Constantinou attended the recent ICDA Burgenstock Conference. The conference had 2 parallel streams; a general series of discussions focussed on the international derivatives markets and a parallel closed stream for international regulators. With MiFID 2 now less than 4 months away regulation also found its way into the general discussions with input from compliance and IT practitioners who are vested with the responsibility of getting their organisations ready on time. The 2 conferences came together for opening plenary sessions and also for the Gala Dinner which together with the regulators conference took place in the newly reopened Burgenstock Resort. The dinner also saw a keynote speech from Commissioner Giancarlo, Chairman of CFTC. With its usual spread of discussion topics including the regular exchange leaders panel and other panels looking at a wide range of topics including clearing/CCP, fintech, market infrastructure, emerging markets and global commodity trends these were 2 full and interesting days. 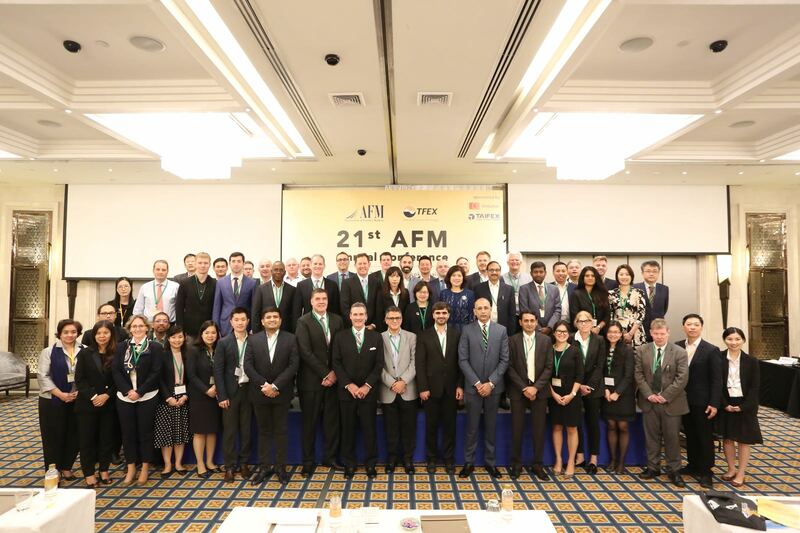 Delegates at the conference came from across the derivatives industry and included a number of AFM members who all found the event of interest and are looking forward to meeting again in Bangkok in January 2018. In a historic declaration, the Parliament of Nepal passed the bill related to the Commodity Market on 30th July 2017. The bill will be effective from 91 days after certification from the President of Nepal. In hindsight, the bill was submitted in the house 4 months back. 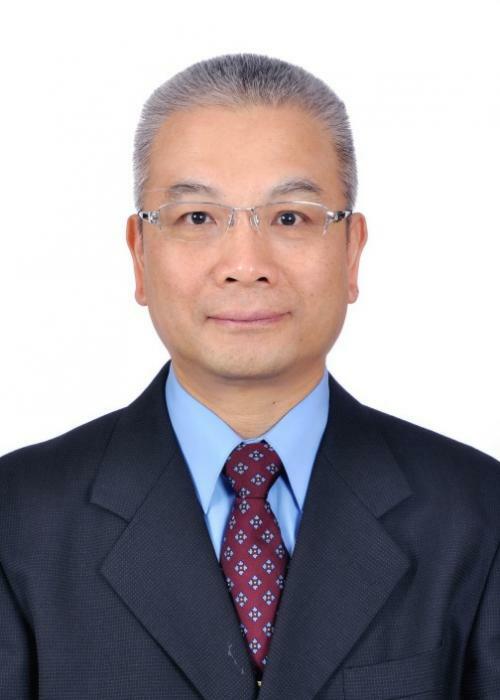 The current regulator of the Nepal Stock Exchange i.e. Securities Board of Nepal (SEBON), has been given the responsibility to regulate the commodity market too. The history of the Commodity Market in Nepal dates 10 years back with the establishment of the first commodity exchange. However, words related to the regulation of the commodity market had been in priority in the budget speeches every year since 2009 (the year MEX Nepal went Live). 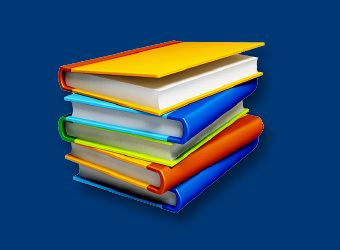 SEBON has expedited the work related to the regulatory framework of the commodity market. In this regards, SEBON had invited the stakeholders for an interaction program on 4th August 2017 and encouraged suggestions on the regulatory framework. The news was met with positive vibes among the market practitioners and the interest from the general public has increased many folds since the historic declaration. 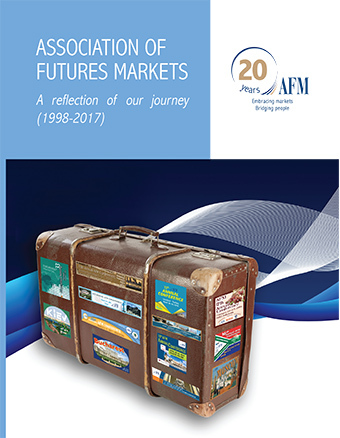 The book reflects on many good memories AFM members had not only building their own markets but also knowing they are able to do so sharing experiences with each other. Mr. Jitesh Surendran, CEO of Mercantile Exchange Nepal Limited (MEX Nepal), has been elected as the Vice Chairman of the South Asian Federation of Exchanges (SAFE) for the term 2017-2019 at the 13th General Assembly Meeting of SAFE held at Bombay Stock Exchange, India. Buenos Aires, April 2017.- After the signing of the interconnection agreement between ROFEX and MATba last January 4, 2017, the technical teams of both markets continue working to implement the integrated trading, which will begin next month. From that moment on, ROFEX´s Agents will be able to trade MATba´s Soybean contracts and MATba´s Agents will be able to trade ROFEX´s US dollar futures. The rest of the products will be incorporated in the following weeks and it is estimated that in 60 days the integrated trading of Argentine futures will be complete. The joint efforts and actions regarding connectivity of platforms and their interfaces, product standardization and synchronization of clearing and settlement processes, are advancing in accordance with the agreement. Thus, the long-standing wish of having access to all Argentine futures and options in a unified and simple manner will come true for many generations of intermediaries and participants of futures markets in Argentina. Together, the markets have more than 200 agents and a high potential of product complementation, aiming at synergy between both institutions and the consolidation of futures and options markets in Argentina as an effective tool for hedging against price fluctuations. Representing the AFM, Paul Constantinou chaired the Emerging Markets stream at the 2017 World Exchange Congress. The focus of the stream was the Indian market and more generally innovation in commodity derivatives. The stream opened with a discussion of the developments in the Indian market. First up was Nehal Vora, Chief Regulatory Officer of Bombay Stock Exchange who gave an isight into the technology developments being made for Surveillance and Compliance at the BSE. Parveen Kumar Singhal, President Multi Commodity Exchange of India followed and talked about the evolution of derivatives in India and highlighted the position of the now reformed MCX in the market. Finally Edward Woodford co-founder of Seed Commodities eXchange Chicago looked at the challenges that need to be overcome by innovators in the global commodities markets. This combined a broad view of the hurdles, regulatory and otherwise, faced in the USA interlaced with the Seed Commodities story.